How many episodes of Columbo have you seen? 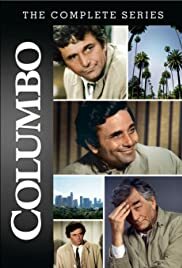 Q: What are Peter Falk's favorite "Columbo" episodes ? Q: Do we ever get to see Mrs. Columbo ? Q: What is Lieutenant Columbo's first name? 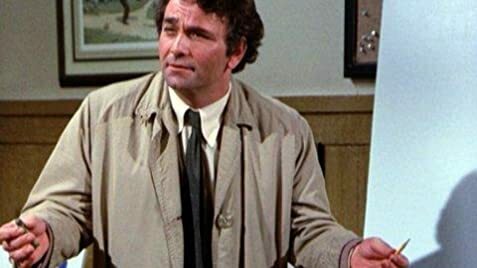 Sure, I love modern crime dramas like CSI, but in my opinion, Columbo is on a whole other level. Most crime dramas airing currently are all about complicated chemical tests, DNA, and high-octane car chases and shootouts. Columbo is subtler than that. His common sense, shrewd observation, and disarming demeanor solve the cases. And, more than that, you really get into the psychology of the killers, who are often at least somewhat sympathetic characters driven to the edge by circumstance. In every episode, the scene where Columbo finally confronts them with the solution and hard evidence is always fantastic. This is a gem of a TV show, and I think anybody who likes CSI, Law & Order or any other crime dramas, will seriously enjoy this series.